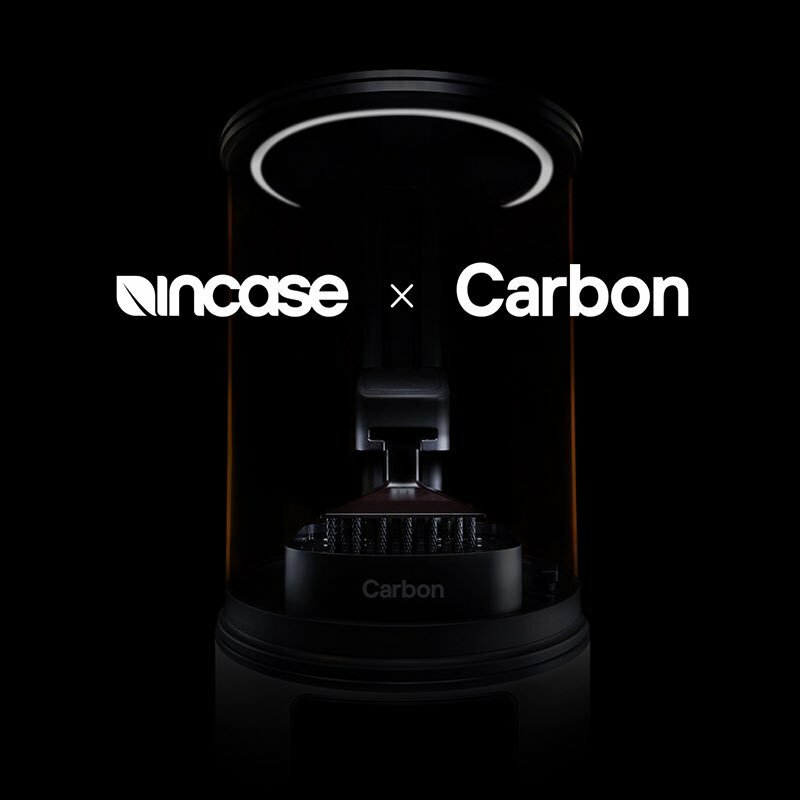 Carbon, one of the leading digital 3D manufacturing company announced on Monday that it has joined forces with Incase – a creator of design-driven solutions company, to deliver industry’s first 3D-manufactured protective device solutions. Both the companies have entered into a global, multi-year partnership to transform the future of device protection solutions by adopting a revolutionary approach to design mobile protection cases. The agreement is set to revolutionise the way mobile protection is designed, engineered, manufactured and delivered. The partnership will give an opportunity to Incase to leverage Carbon’s innovative 3D manufacturing process – an innovative approach that involves a combination of key innovative aspects of Carbon such as Carbon’s robust M2 printer and proprietary Digital Light Synthesis™ (DLS) that brings complex latticing structures first time to mobile protection. Using this trademark technology of Carbon, Incase aims to offer light-weight, stronger elastomer protection solutions to customers. In addition, the partnership will give Incase access to Carbon’s wide-range of programmable properties or materials known for durability and impact-absorption – materials not found in current mobile device protection solutions and design and simulation software that will help Incase design and deliver high-performance lattices in complex shapes and the lightest frame achievable but at the same time optimised to absorb maximum amount of impact. Speaking about the partnership, Andy Fathollahi, Chief Executive Officer of Incase said, “With Carbon, we’re rewriting the playbook on device protection, marking a new era in the mobility industry, covering every aspect of the business,”. “In addition to redefining device protection from a material level, our partnership with Carbon significantly changes the mobility space operationally, delivering benefits such as faster go-to-market strategies, on-demand supply chain simplification, reduced tooling and prototyping stages and customization opportunities for our customers. Together, we are effectively changing the way mobile device protection will be thought of in the future”, added Fathollahi. The global, multi-year partnership will also provide Incase access to Carbon’s 20 M2 Carbon printers. Under the partnership, Incase also gets an exclusive right to co-brand Carbon-printed protective mobile solutions with the Carbon name.